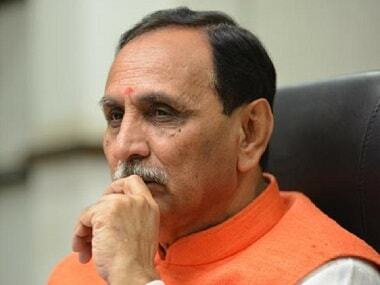 Ahmedabad: Gujarat Chief Minister Vijay Rupani sought a response from the state unit of Congress over slaughter of a calf in Kerala, saying it has revealed the "true face" of the party. File image of Vijay Rupani. Cow slaughter is banned in Gujarat. In a tweet in Hindi, Rupani said, "Gujarat Congress should reply to the act of cow slaughter by Congress (workers) in Kerala. Congress revealed its true face by killing cow in Kerala. Vinash kaale viprit buddhi (wrong thinking in times of calamity). 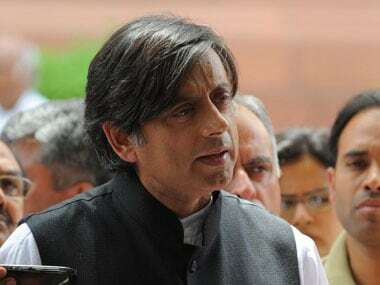 Congress is now a sinking ship," he said in another tweet. Congress hit back asking why the cow-loving BJP government gave away grazing lands to industry in Gujarat. "If BJP cares so much about cow, why has it gifted thousands of hectares of grazing land in the state to the industry at throwaway prices," said Congress leader Shaktisinh Gohil. 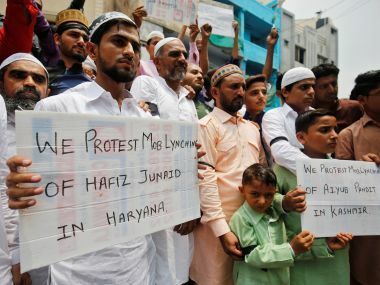 Gohil also cited statements by a BJP candidate in Kerala who had promised "best quality beef" if he won in a Lok Sabha election, and a minister in Meghalaya who said that beef should be made available at a cheaper rate. "Union minister Kiren Rijiju had admitted that he consumes beef, so what will the chief minister say to him?" Gohil asked. 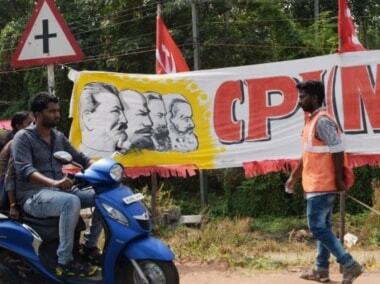 The Congress on Monday suspended three workers in Kerala for publicly slaughtering a calf in protest against notification against sale of cattle for slaughter.